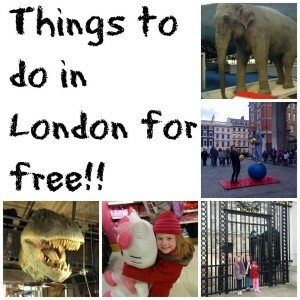 Things to do in London for free! London can be very expensive, whether you live there or are just visiting. If you’re already paying through the nose for hotels and travel, then you might want to save money on things to do while you are there. 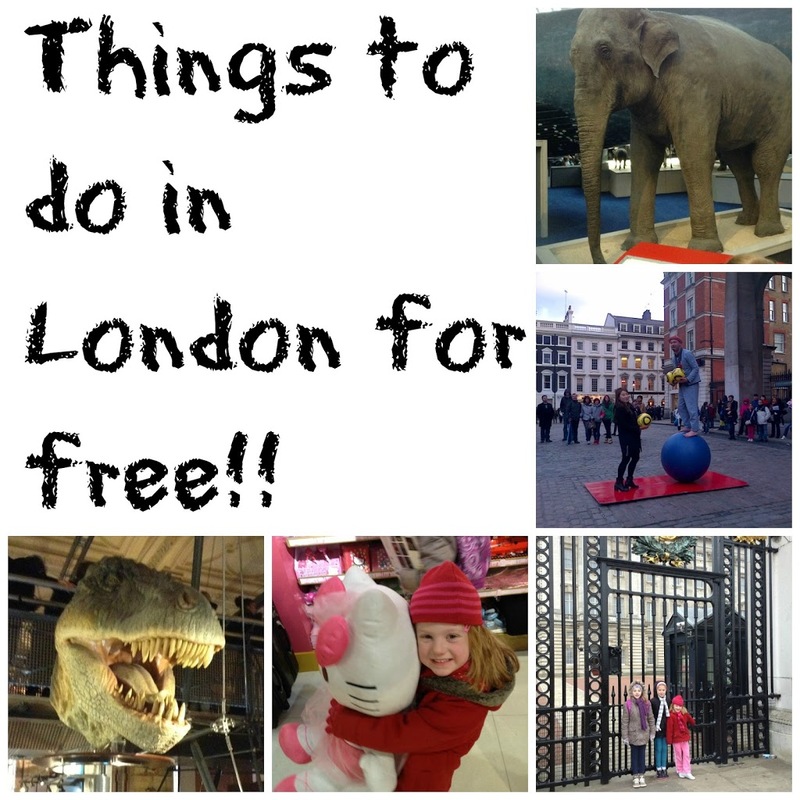 Here are my top things to do for free in London. 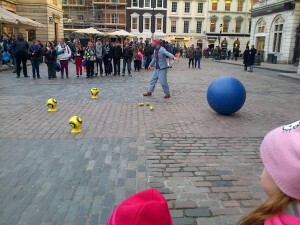 Covent Garden is brilliant! Lots of crafty-type market stalls to look at, atmosphere to soak up, and street entertainment pretty much guaranteed any time of day. 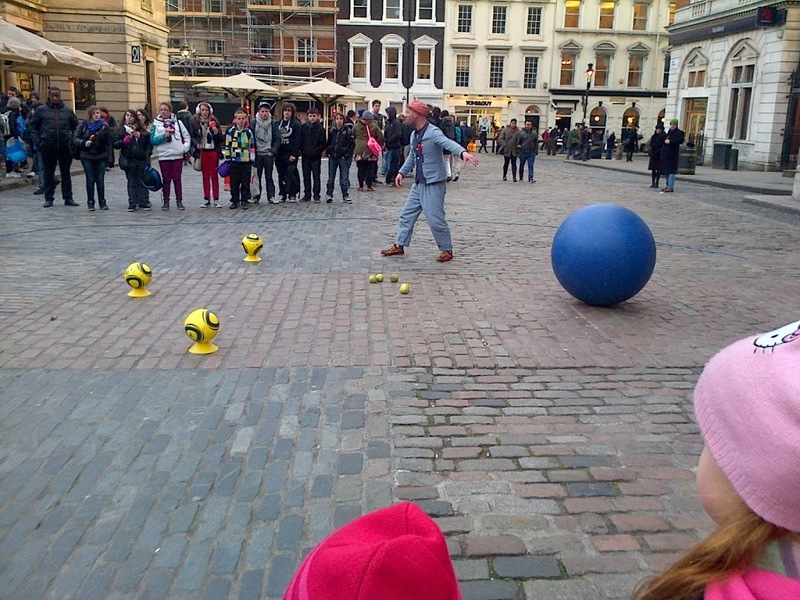 The last time we went, we watched The Man with Big Balls, who was very funny. London has some of the best urban parks in the world. Take a walk round the Serpentine in Hyde Park or listen to a random lunatic in Speaker’s Corner. Pull up a patch of grass and listen to a band in Regent’s Park. 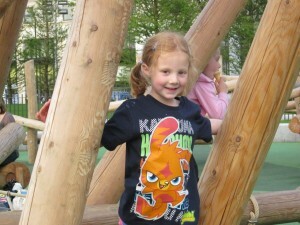 Have a play in the Princess Diana Memorial Playground in Kensington Gardens. Admire the wild pelicans in St James’ Park. London is home to some of the most famous icons in the world – from Big Ben, to Buckingham Palace, and St Paul’s Cathedral – you can’t leave London without seeing at least some of them. My favourite walking route is to start at Piccadilly Circus, where you can see Eros and the world-famous advertising lights, then head down Haymarket to Trafalgar Square. From there, head south down Whitehall, passing Horseguard’s Parade, the Cenotaph, and have a peer in at Downing Street. 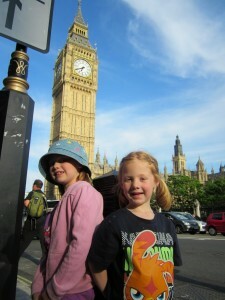 At the end of Whitehall, there is Westminster Abbey opposite, then turn left and gawp at Big Ben. 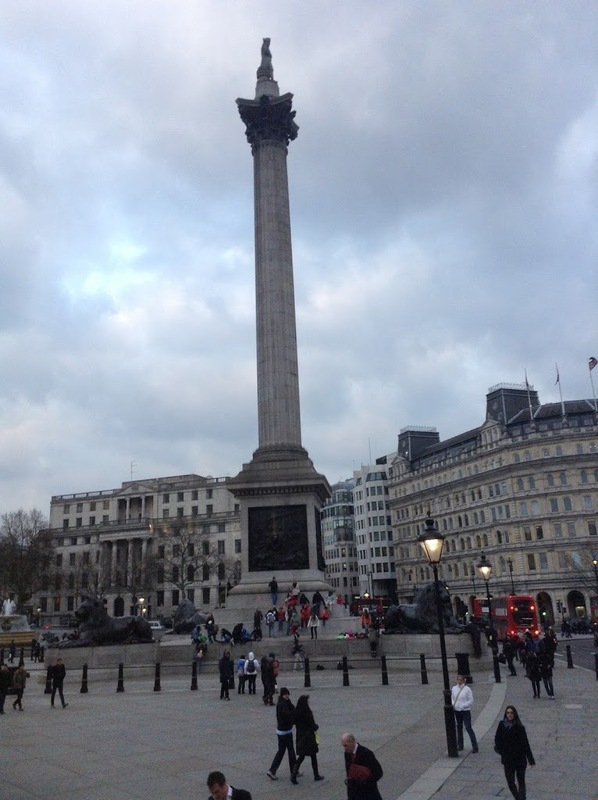 Then walk down Embankment to get a good view of the London Eye. 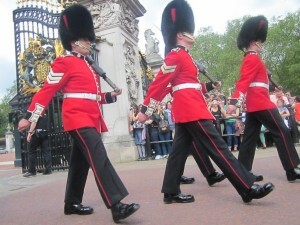 Most days (check this schedule for more information) at 11.30am, the guard outside Buckingham Palace changes. It’s very pomp and ceremony and tourists love it, especially the Americans. Be prepared to fight a large Spanish grandmother for a space near the front, but it’s worth the fight, and the wait. And it’s free! 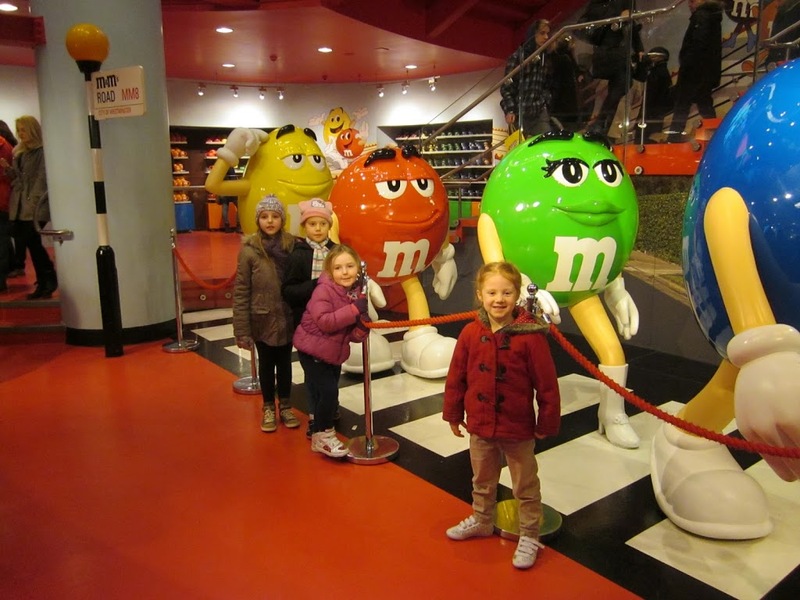 London has some world-class shopping facilities, most of which would bore young children, but you should spare an hour or two in your schedule to visit our two favourites – M&M World in Leicester Square, and Hamley’s Toy Store on Regent Street. 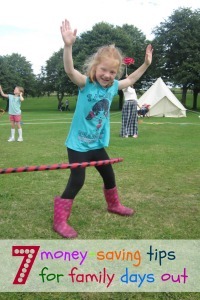 Fabulous fun for free. Just don’t buy anything! 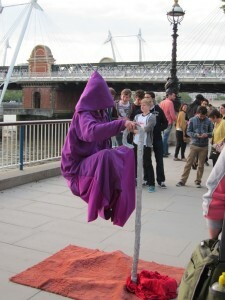 The area around The London Eye on the South Bank is fantastic. 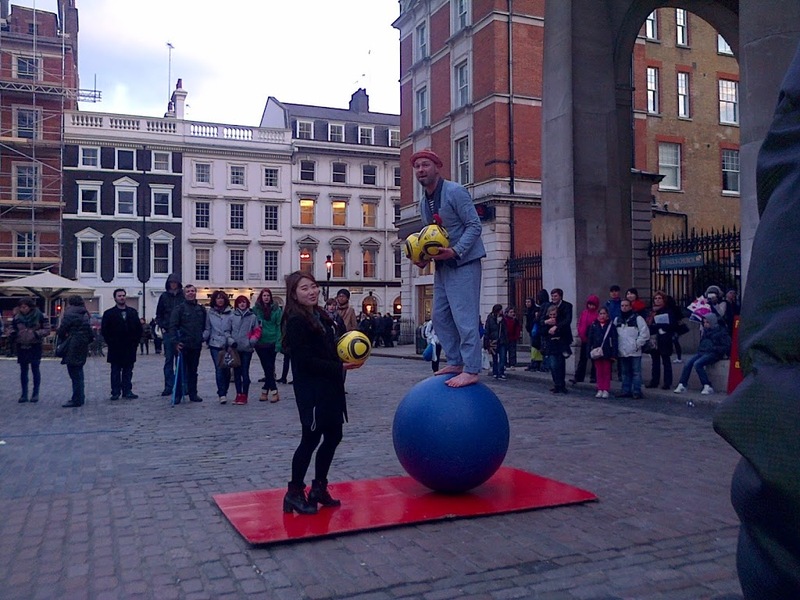 There is an excellent children’s playground, and street entertainers to watch. You can pass a couple of hours here, grab an ice-cream, and watch people go by. London has many free museums, including The Science Museum, The Natural History Museum, The British Museum, the National Portrait Gallery, and the Tate Modern. They often have children’s exhibitions running. 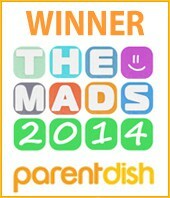 Check out their websites for more information. Hi, I love visiting London. As there so much going on and a lot of it free to do. I go round london for the day, about 6-7 a year. I think June / July is a good month as the weather is good. 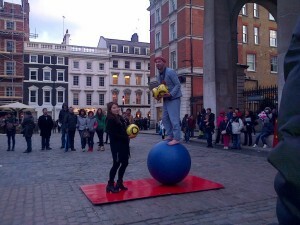 I like going around Covent Garden area. 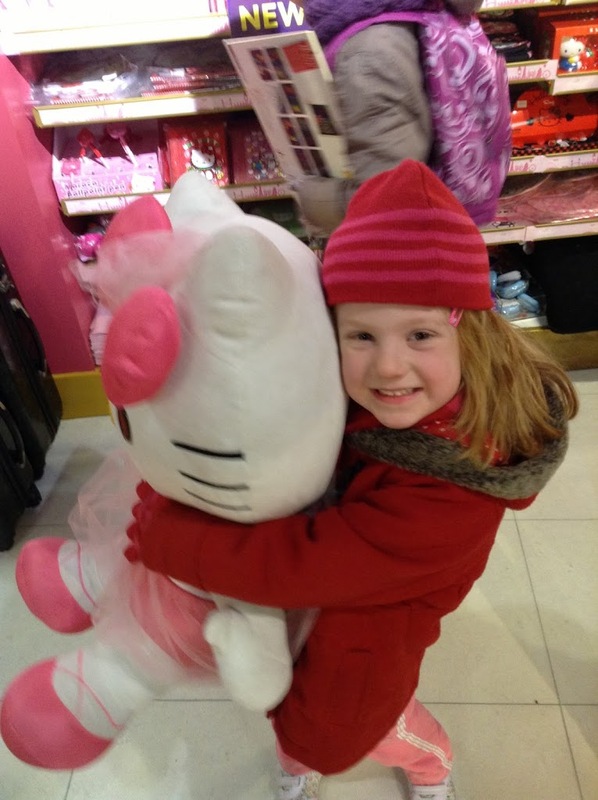 Convent Garden is brilliant! So much atmosphere.